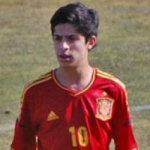 Javier Fernández Abruñedo (20 February 1996), aka Bicho, is a Spanish footballer who plays for FC Barcelona B on loan from Deportivo de La Coruña, as an attacking midfielder. 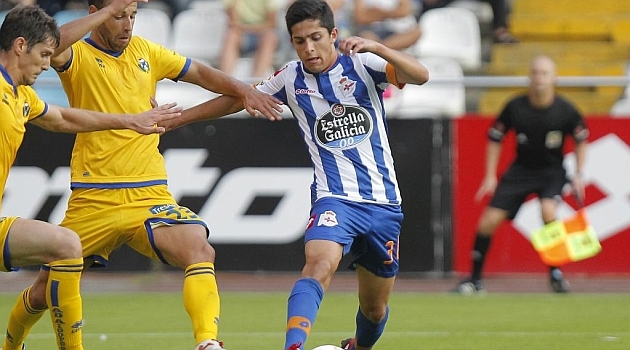 Bicho was a youth product of Deportivo La Coruña. 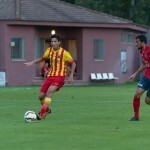 He made his debut with the reserve team in the Tercera División. Bicho made his official debut for the Galicians’ first team on 17 August 2013 in a 1–0 away win over UD Las Palmas. He spent the remainder of the campaign appearing with the B-side, however. 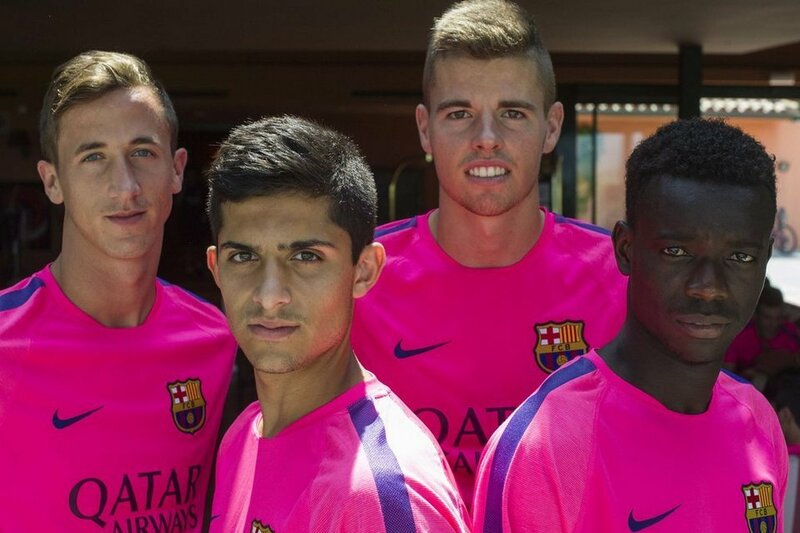 On 14 July 2014, Bicho joined FC Barcelona B in a two-year loan deal. Bicho has represented Spanish youth teams on six occasions so far. Bicho is an unpredictable attack-minded player, and is very versatile with the ability to play in practically any position He predominately plays in the midfield and can even be deployed as a centre forward when circumstances require. One of his most noted facets is his ability to deliver crucial final passes to the forwards.